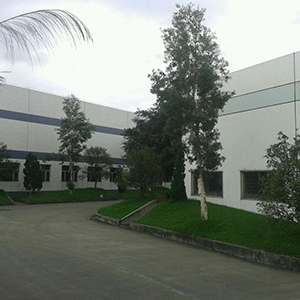 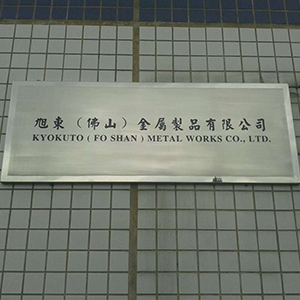 Kyokuto Metal (Hong Kong) Limited was found in 1994. 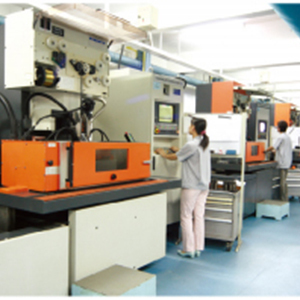 Kyokuto Metal (Hong Kong) Limited which is subordinated to Chung Pak has owed a troop of superiors and well experienced technical taskforce. 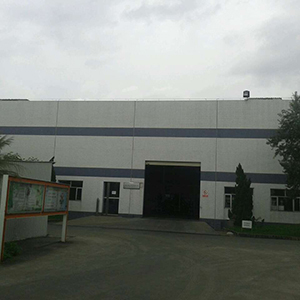 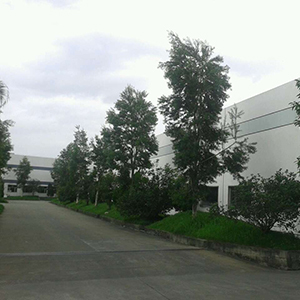 During the past years, it has invested substantially advanced production facilities and technology in sophisticated chemical and physical inspection method logistic,etc. 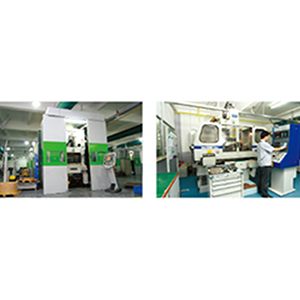 It is specialized in manufacturing pulp and Paper, battery zinc calot, zinc strip, metal and plastic components, tooling and machineries. 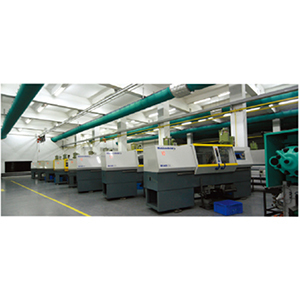 Not only has it passed the ISO9001:2000 accreditation but also makes much effort in complying to PRC GB and international standards in many different aspects.